Yahoo provides details about government data requests. 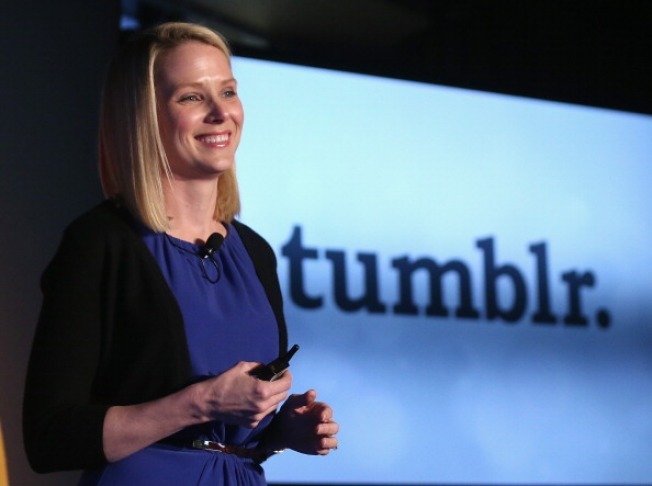 Yahoo CEO Marissa Mayer's company made a data announcement on its Tumblr page. Do you Yahoo? The government does. Yahoo says that U.S. law enforcement agencies filed "between 12,000 and 13,000" requests for data from Jan. 1, 2013 to May 31 of this year, according to Reuters. Yahoo made the announcement in a blog on its Tumblr page. Police most-often request information pertaining not to national security, but in cases concerning "fraud, homicides, kidnappings" and similar cases, according to the news wire. Some data requests, however, were made under the U.S. Foreign Intelligence Surveillance Act, or FISA, the bit of American security policy brought into mainstream focus by the recent NSA leak. The NSA, according to documents provided by former employee Edward Snowden, has been "acquiring customer data from" major US tech firms like Yahoo "for years," Reuters reported.